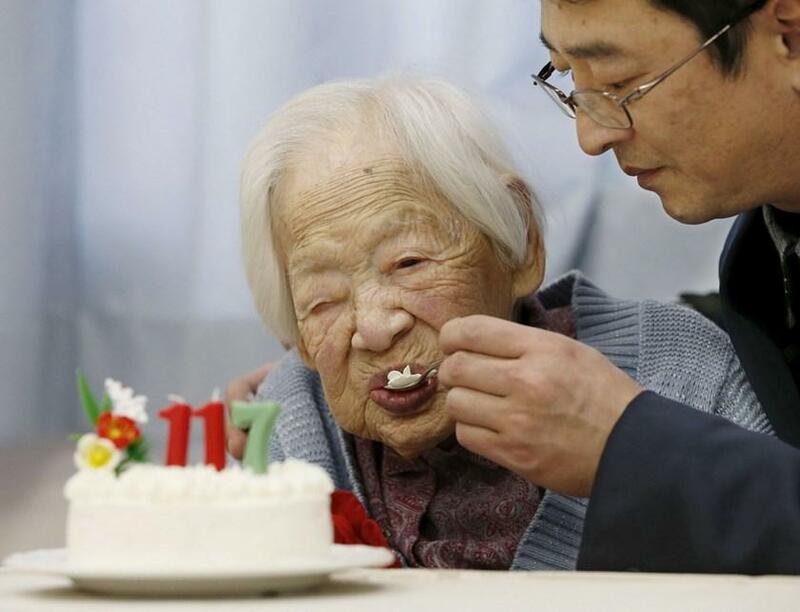 On Sunday, a local official informed AFP, the world's oldest person Nabi Tajima, 117-year-old Japanese woman died in Japan. Nabi Tajima, born on August 4, 1900 died around 8:00 pm (1100 GMT) on Sunday at a hospital on her native Kikai Island in Kagoshima region, informed Susumu Yoshiyuki, a health and welfare official. She became world's oldest woman in Japan in September 2015, could have been the oldest person in the world since Violet Brown of Jamaica died in September 2017 at age 117, Japanese media said. 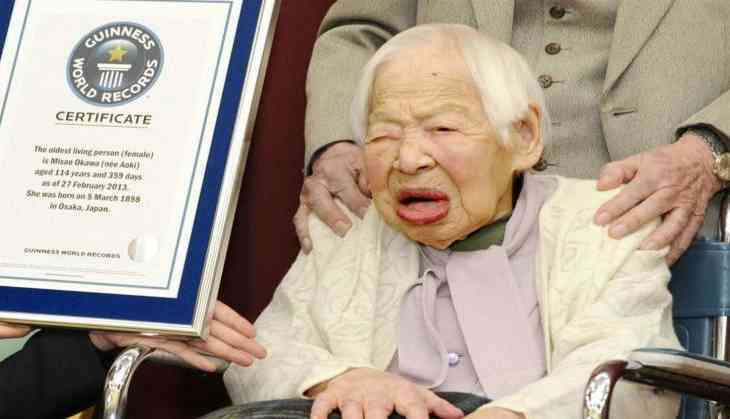 After Violet Brown's death, the Guinness World Records are trying to find out who is the oldest person in the world and was almost ready to recognise Tajima as such. Susumu Yoshiyuki told to AFp, "Ms Tajima was living at a nursing centre for the elderly. In January, she became weaker, so she was taken to a local hospital." Last year Japan Government said, there are almost 68,000 people aged 100 or older in the country.